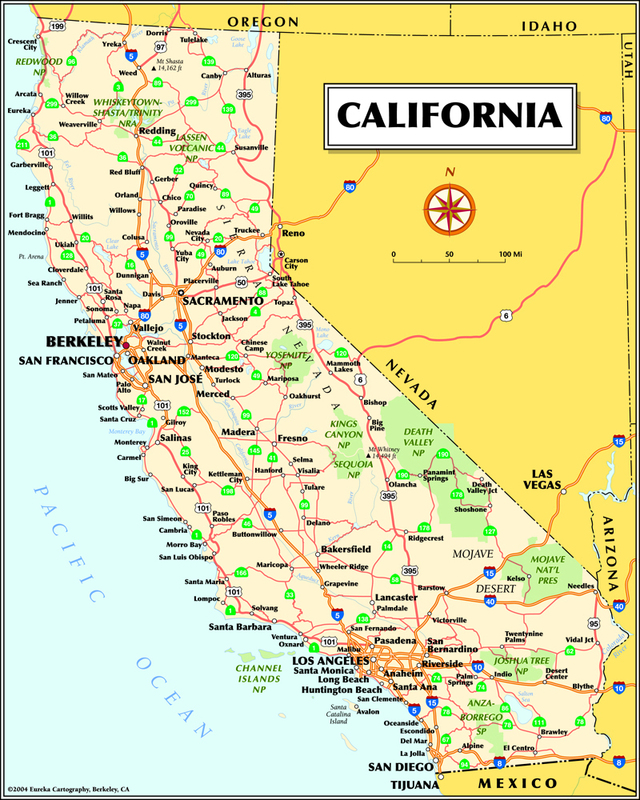 Each of the ten Berkeley districts offers opportunity to discover the fun and funky sides of things to do in Berkeley. 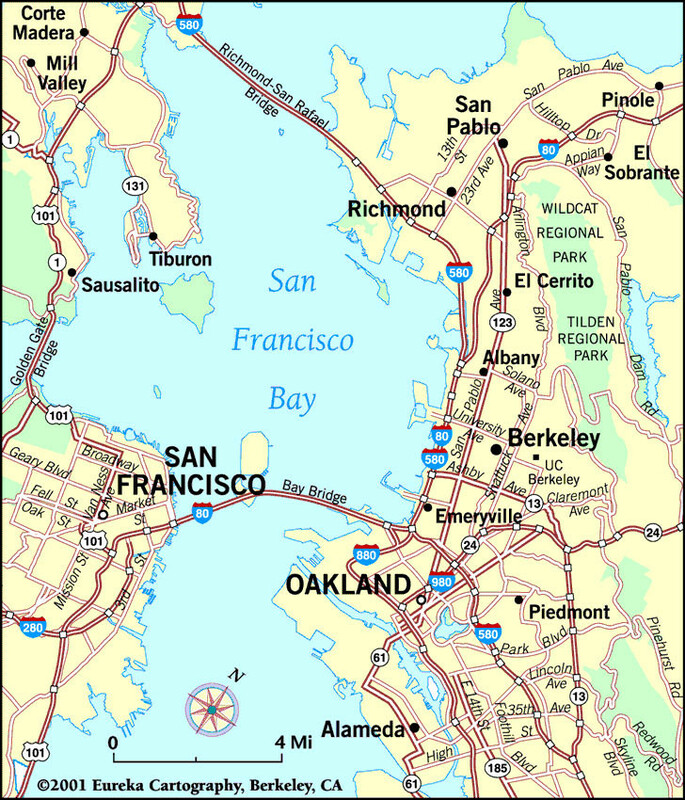 Berkeley is composed of ten unique districts within the city the limits. Each district offers opportunity to discover the fun and funky sides of things to do in Berkeley. From vibrant arts & culture hub that is Downtown Berkeley, to the foodie adventures of the Gourmet Ghetto, to the historic Free Speech & Flower Power swagger of Telegraph Avenue. Spend time exploring each district and discover the bones of Berkeley.